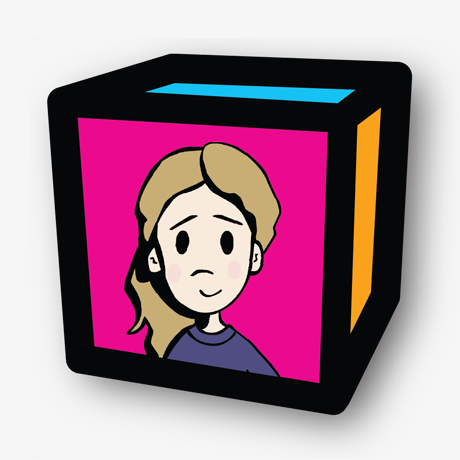 storysmart™ is our suite of apps for iPad that provide both a recreational and therapeutic activity for elementary-school aged children and are designed to help them develop social communication, social cognition, critical thinking and narrative skills. These are skills that are underdeveloped in children on the autism spectrum, and in children with other neuropsychological differences such as ADHD. Tap the image on the left to play a short preview video of our storysmart apps. Users engage in a real-life story – a day in the lives of our quirky, adorable characters. They need your help solving problems, comprehending the setting, and using their social smarts to resolve numerous situations and get positive feedback. The primary goal of the storysmart™ apps is to raise children's awareness of social expectations and to stimulate critical thinking skills to achieve the best outcomes in a variety of settings. Trudy tries to be flexible, even when things don't go her way, during a trip to the beach with her family. Help Trudy learn to do what's expected on her family vacation! 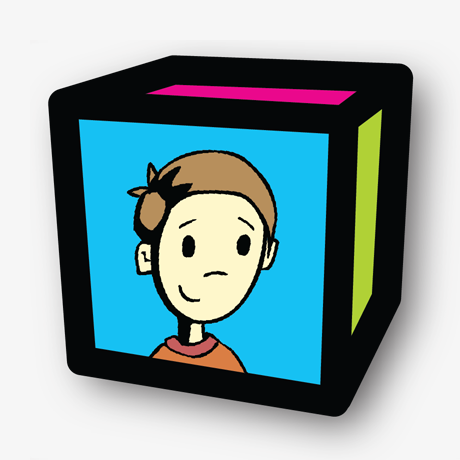 Help Casey learn how to cope with his worries and frustrations on his first day of 5th grade. He will need to keep his body in control, keep thoughts inside his head, and keep his cool as he navigates through his day in school. You can do it, Casey! Ruby loves soccer but playing a team sport can be challenging! Paying attention, following directions, and getting along with everyone is very important. 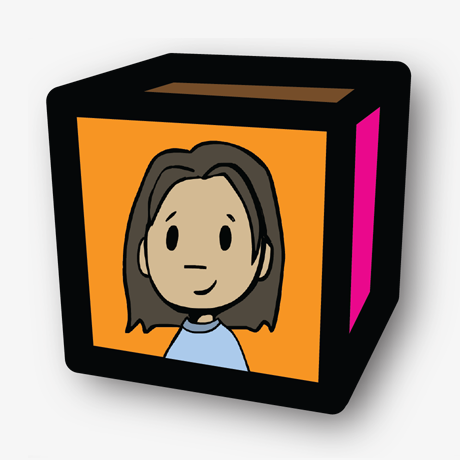 Help Ruby keep her brain in the game and earn the respect of her coach and teammates. Go, Ruby, go!